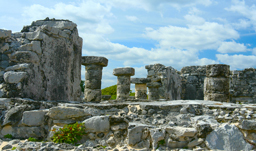 A visit to the Mayan Riviera is the perfect way to indulge in rest, relaxation, and gorgeous temperatures. 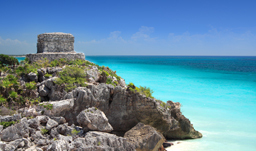 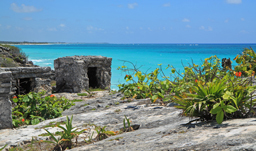 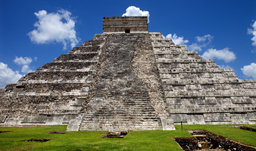 Experience the wonder of a Mexico vacation with our Mayan Riviera vacations from Edmonton. 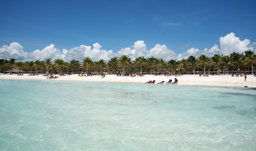 Picture yourself lounging on the white sands along the turquoise waters of the Caribbean Sea. 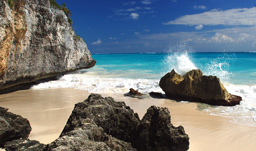 Stroll along the beach or go for a dip in the pools. 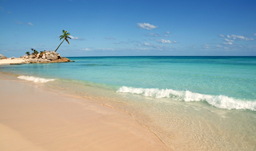 Then, head to the restaurants, bars, spa, fitness center, or partake in a variety of activities offered on the resorts. 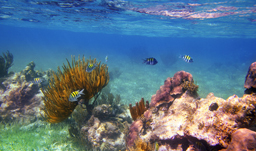 Home to coral reefs, the Mayan Riviera is great for snorkeling. 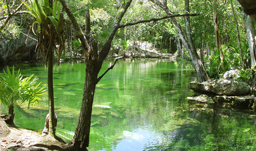 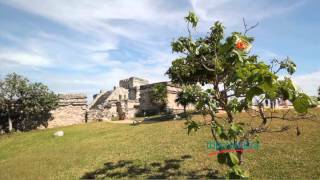 It’s also known for its eco-parks, wildlife, and ancient Mayan archeological sites. 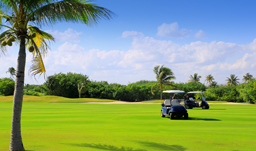 With a wide range of accommodations and amenities, there are different properties to suit different interests. 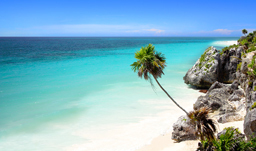 Choose a family-oriented resort with a kids’ club, children’s pool, and other child-friendly facilities like the 5-star Azul Fives Hotel or opt for a serene adult-only resort like the 4-star Catalonia Royal Tulum. 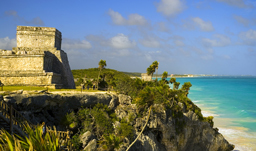 Use our Vacation Pricing Grid to choose a Mayan Riviera vacation from Edmonton or call 1-800-665-4981 to speak with a travel agent!